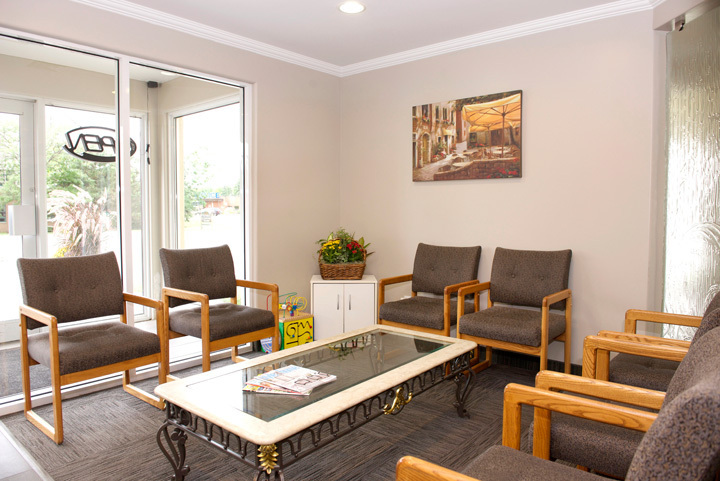 For your convenience we have dentists, hygienists & denturists on-site. At our office your satisfaction and comfort is our top priority. 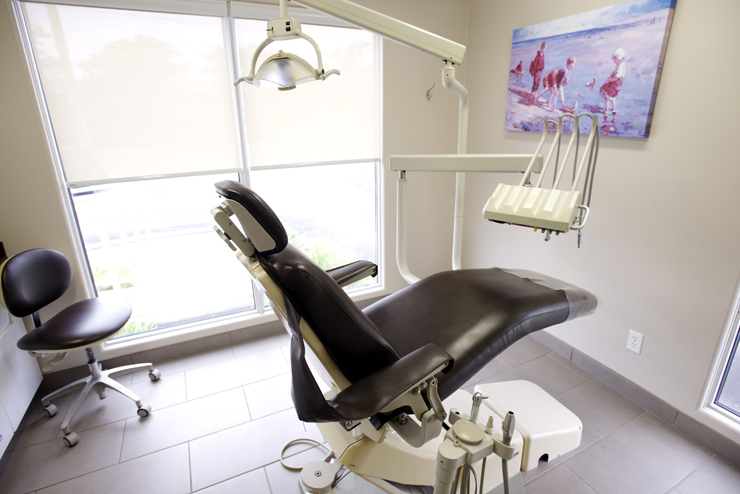 Our dentists and hygienists are dedicated to placing your comfort and health above all else. Our staff works together to provide Cambridge with a shared vision of uncompromised excellence in dentistry. 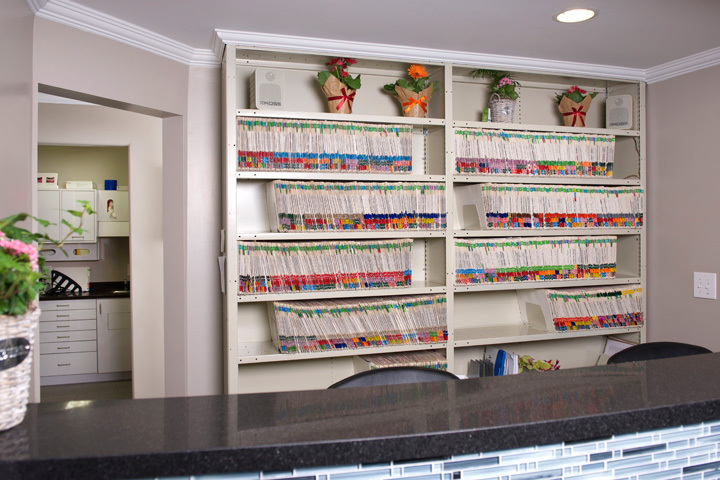 In order to provide you with the highest level of care, we build lasting relationships and aim for each patient experience to be one of ultimate care and patient consideration. We are glad you have chosen us for your oral health needs and hope that every encounter with our office and staff exceeds your expectations. We know our patients have a choice in Cambridge dentists, so we go out of our way to deliver the level of dental care and compassion we would want for our own families. 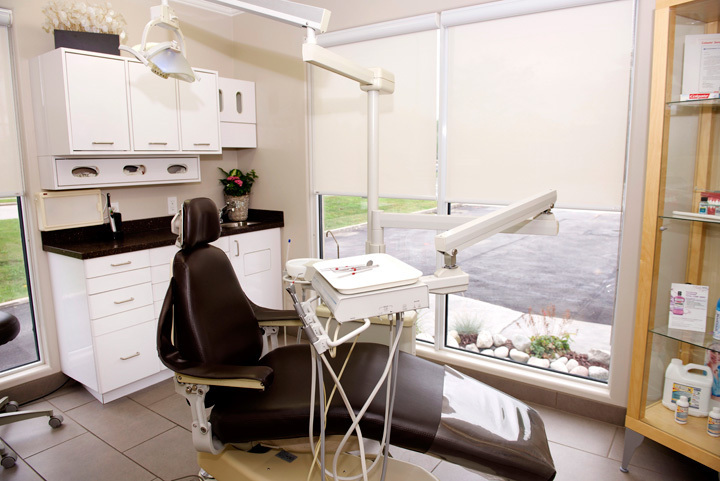 We pride ourselves on offering a wide spectrum of dental services and procedures. 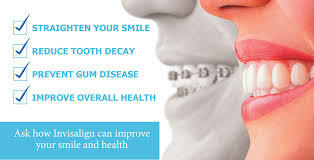 Our team of dentists and denturists work together to make getting your first denture or any other denture service simple, expedient and of the utmost quality. 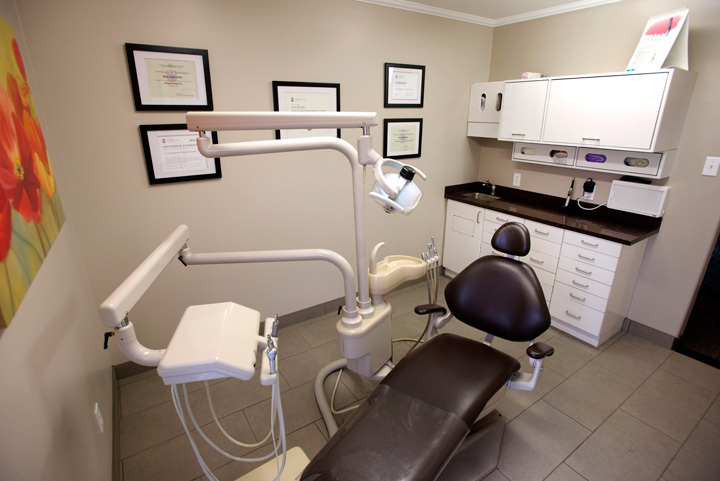 Tour our site or visit us in person to learn how our dental team can help you achieve your dental health goals. On behalf of the Grandiew Dental team, we welcome you to our Cambridge dental practice and look forward to helping you and your family preserve a lifetime of healthy teeth and bright smiles! 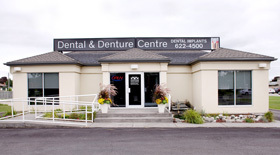 Take a minute to meet our team of dental professionals. 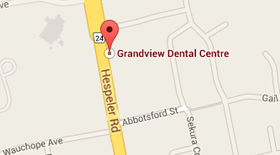 We are proud to offer comprehensive family dental care to patients of all ages in Cambridge. 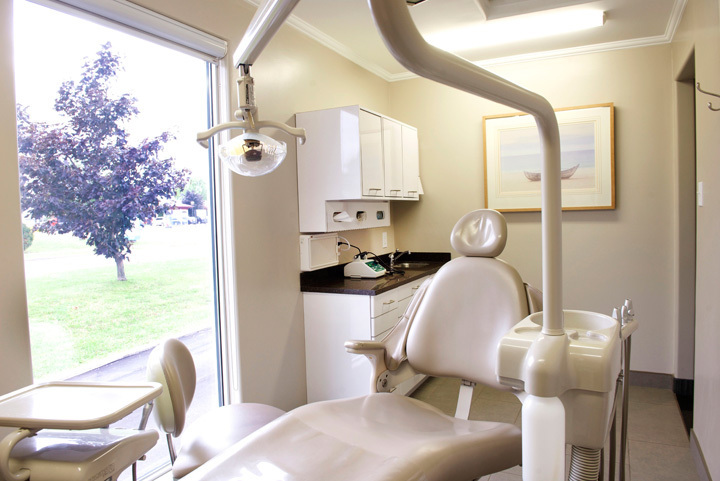 From oral examinations to professional cleanings and restorations, we provide an extensive range of options that are ideal for maintaining and improving the oral health of your family. We welcome you to our practice and look forward to helping you and your family preserve a lifetime of healthy teeth and bright smiles!